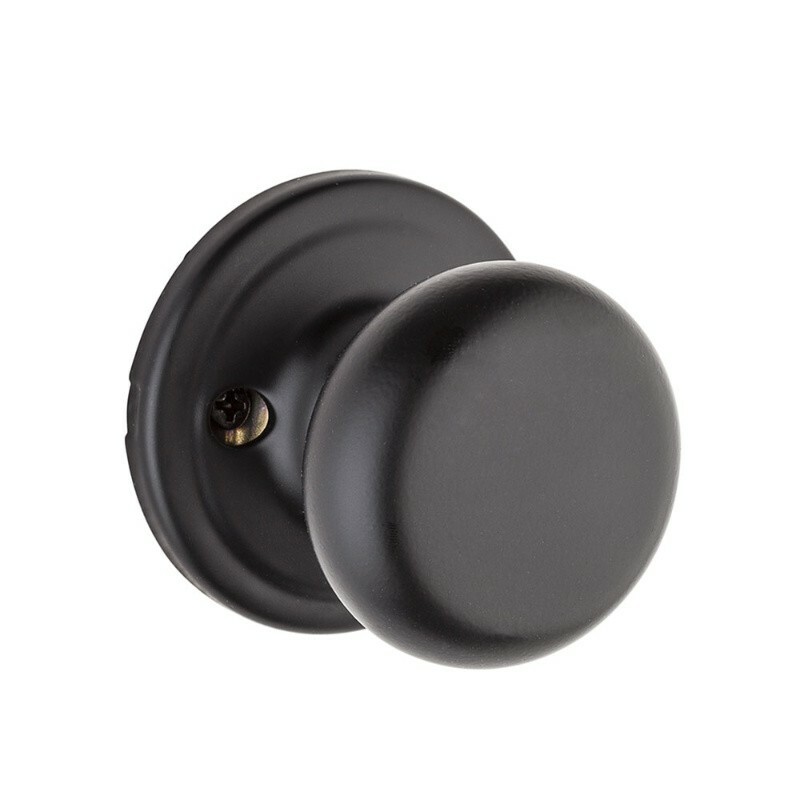 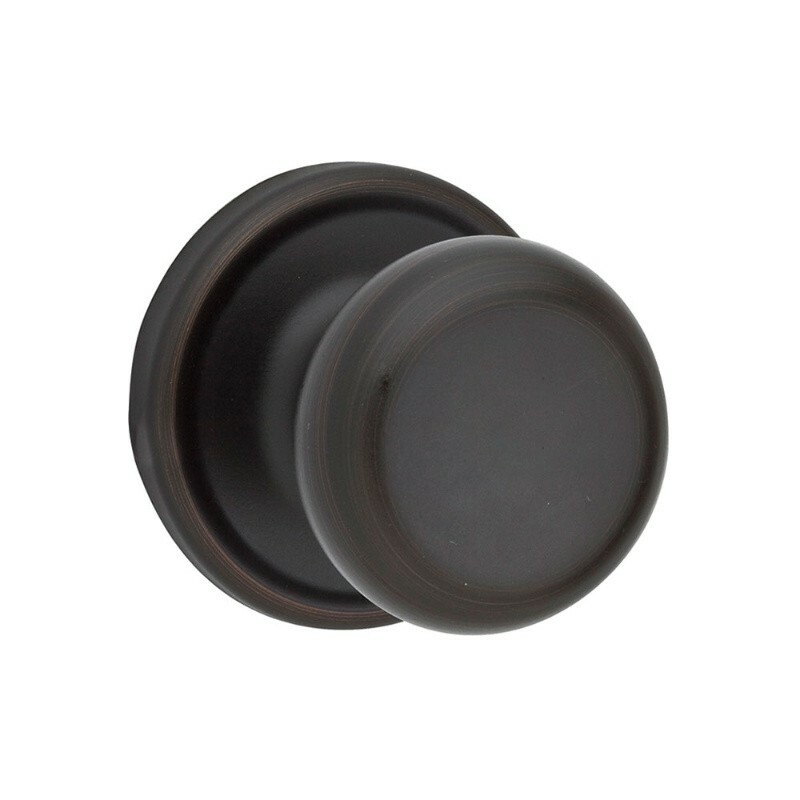 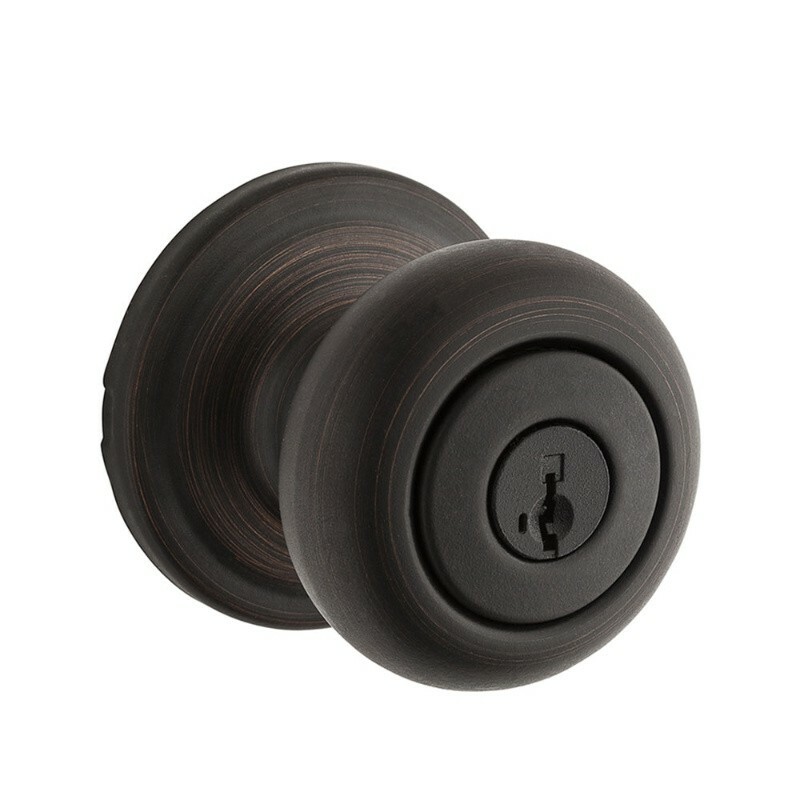 The Hancock Knob is perfect for any door. 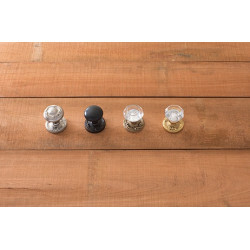 It comes in a variety of finishes sure to match any home or office. 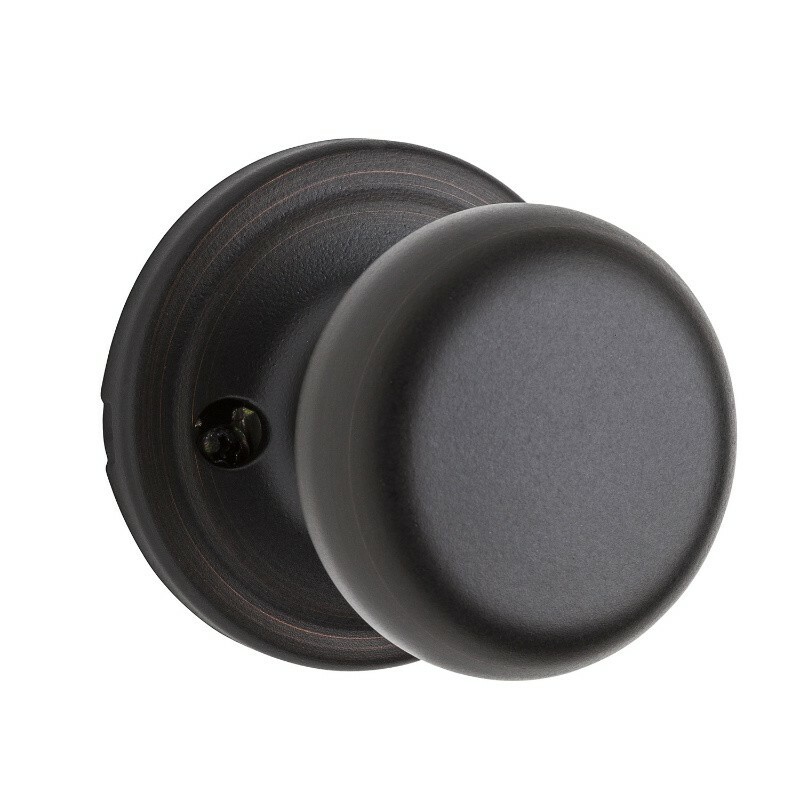 Microban - Protection that lives on. Coming soon to select finishes! 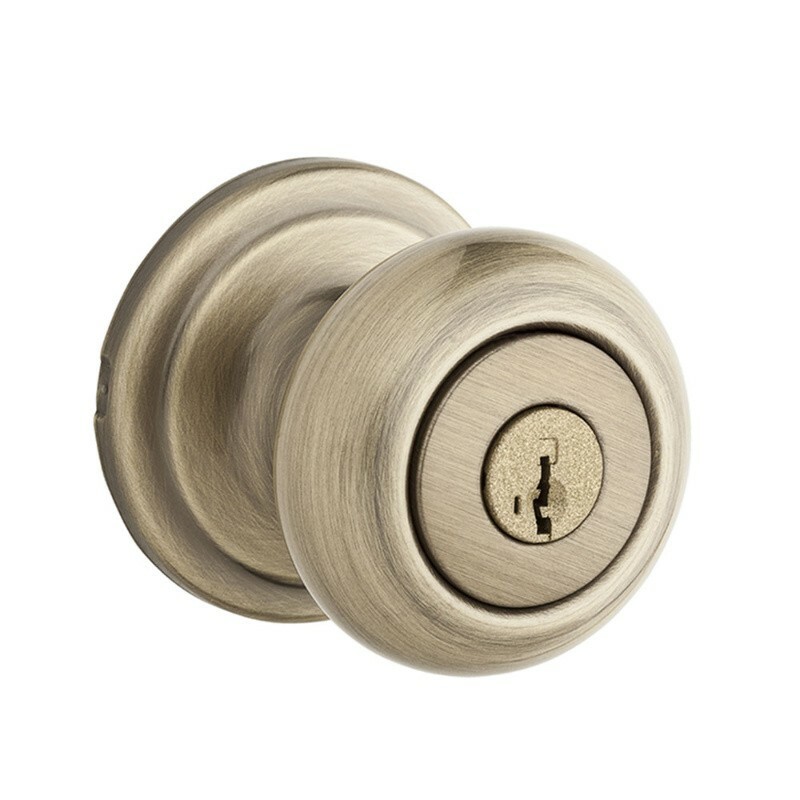 Kwikset and Microban, the global leader in built-in antimicrobial protection, have teamed up to improve the standard for door hardware. 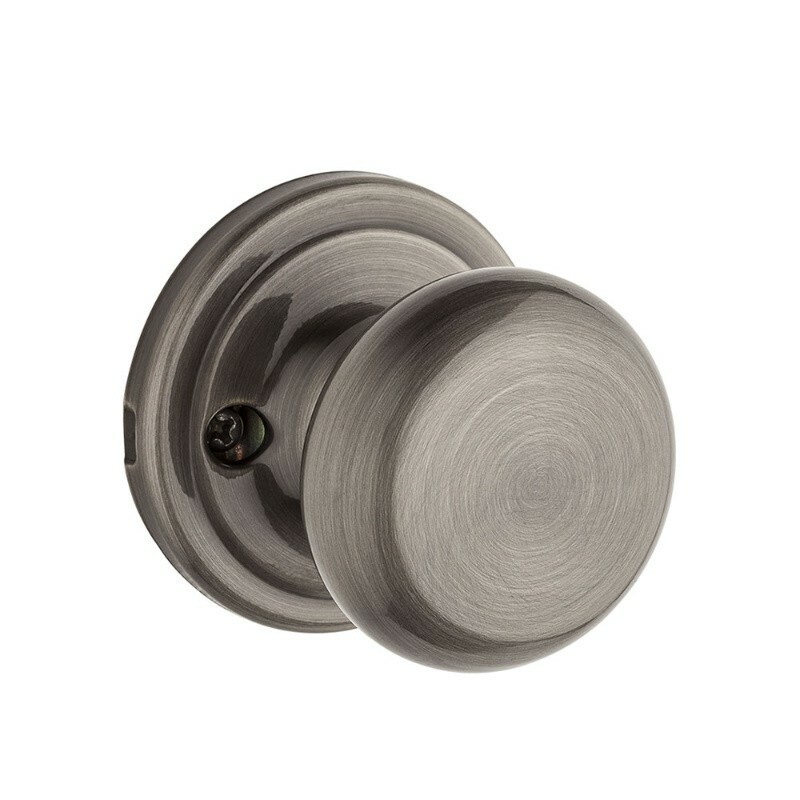 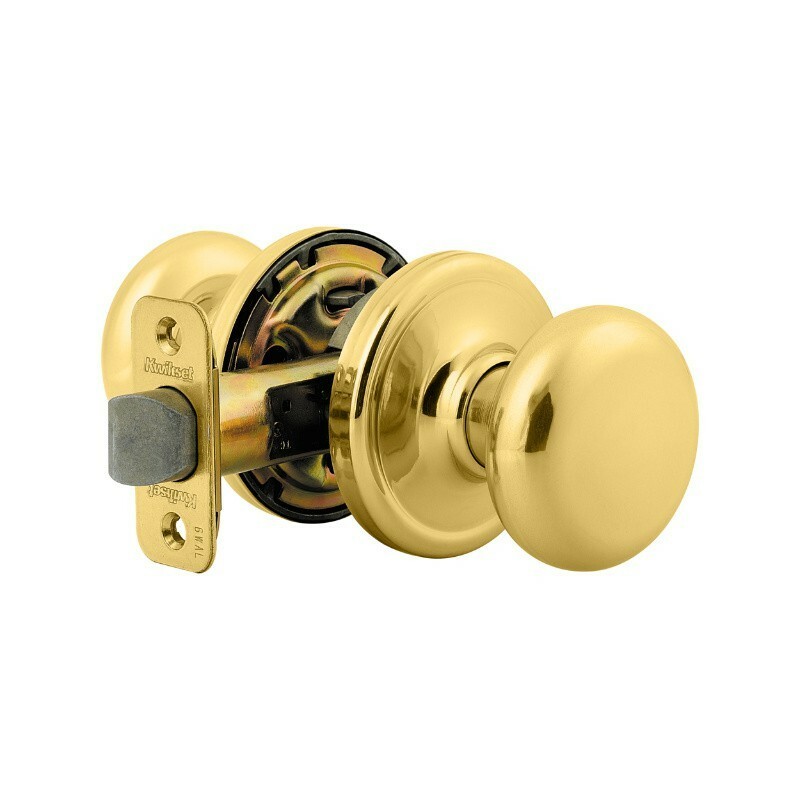 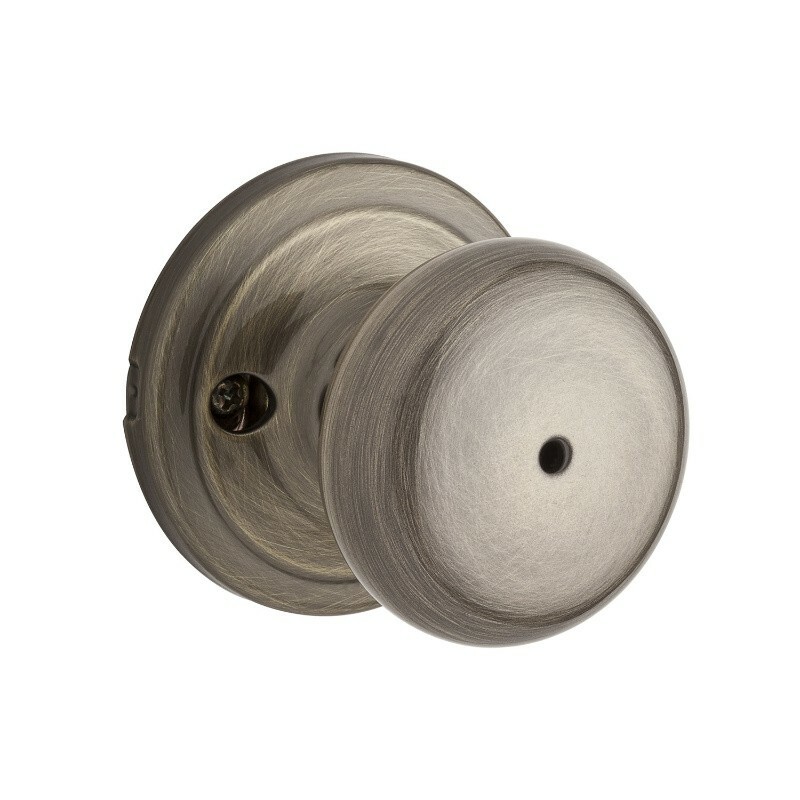 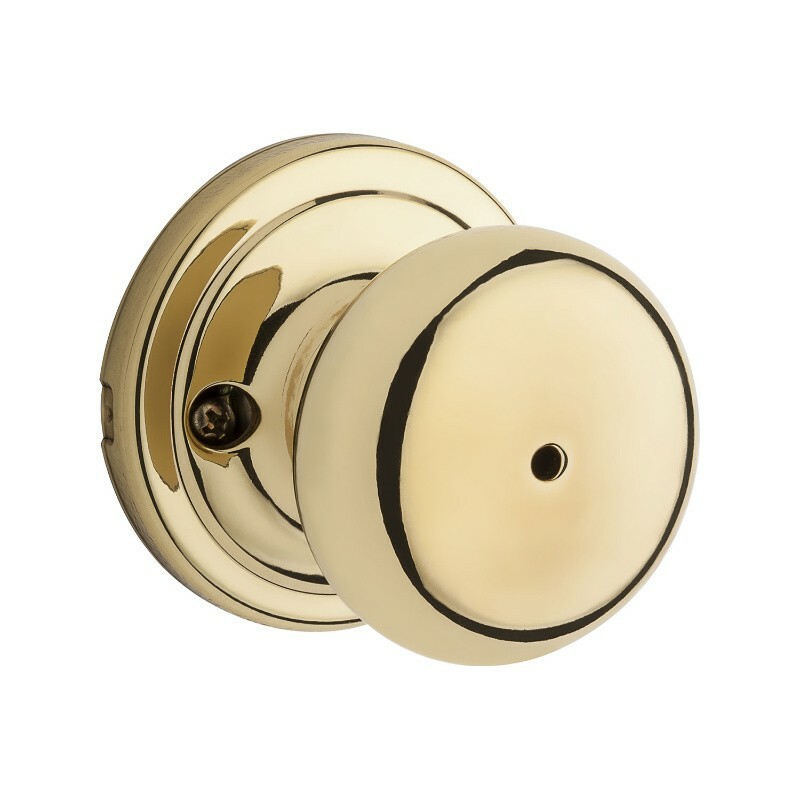 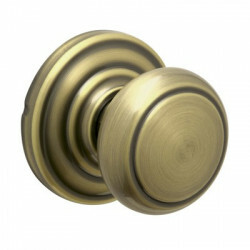 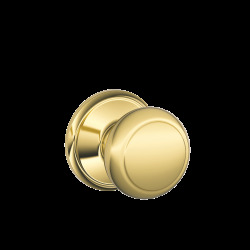 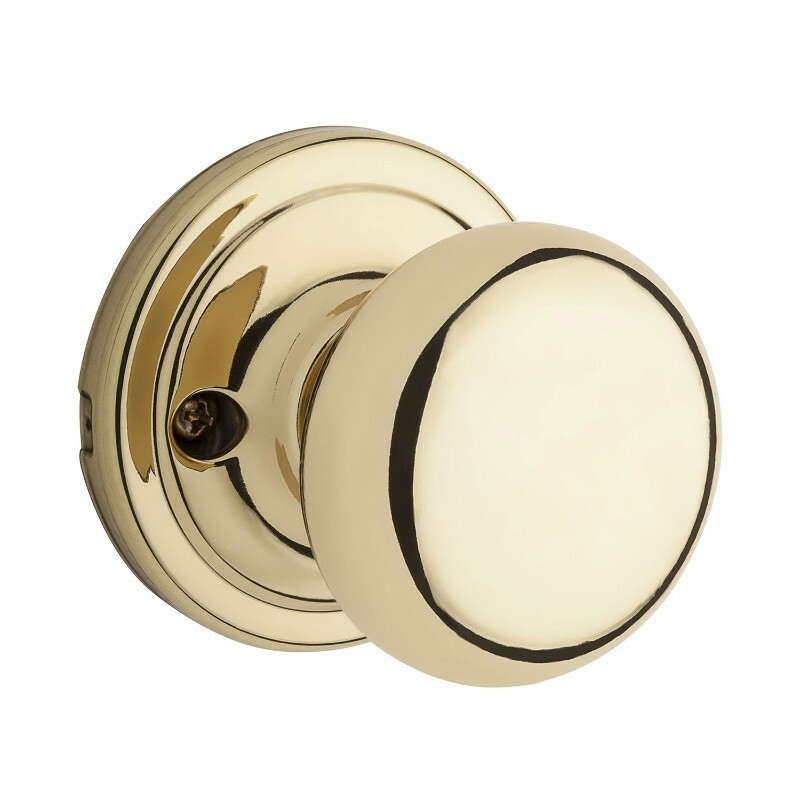 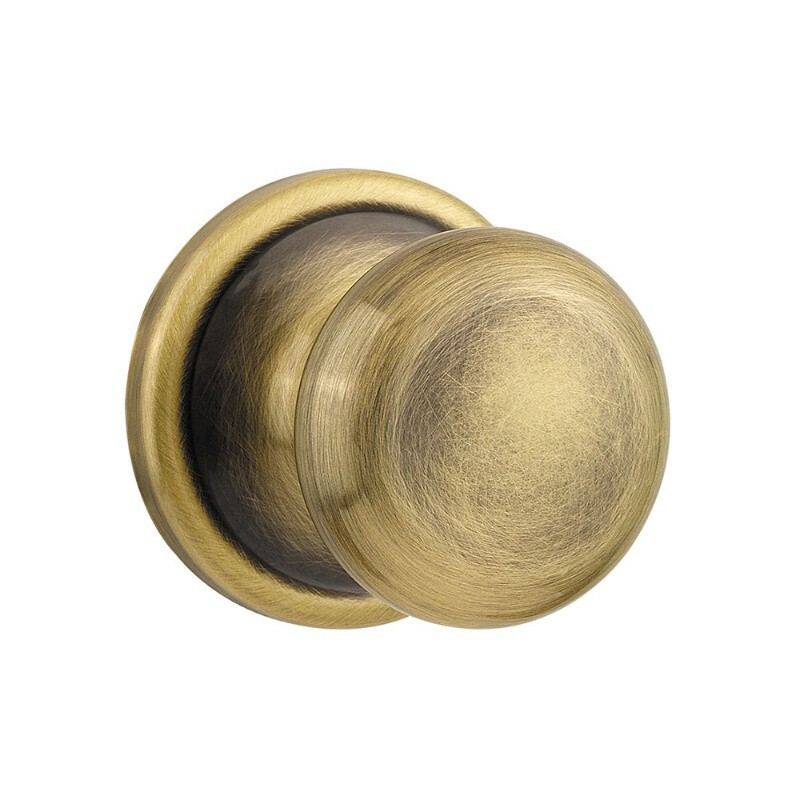 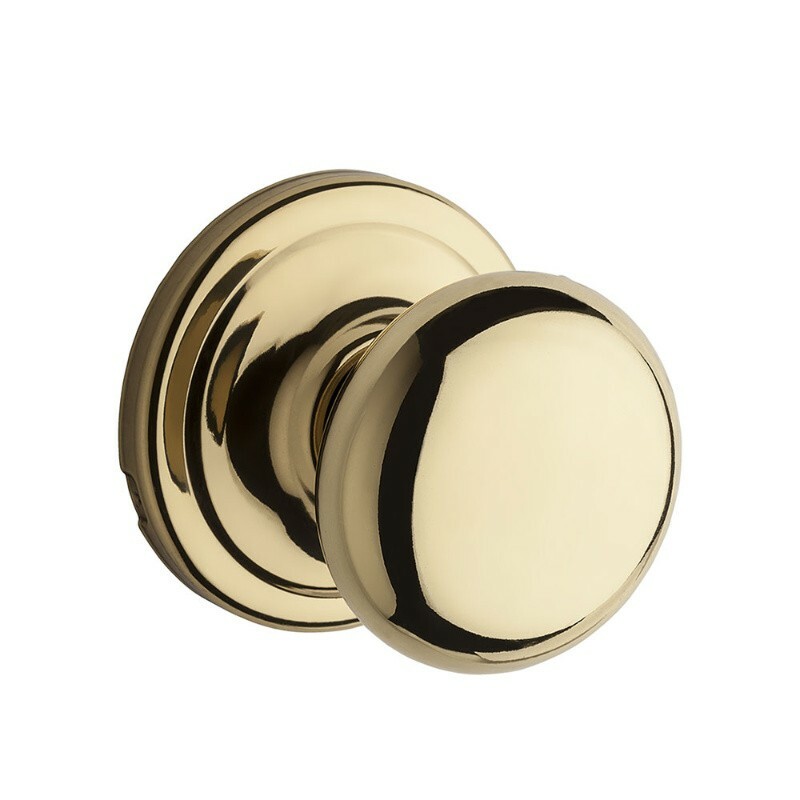 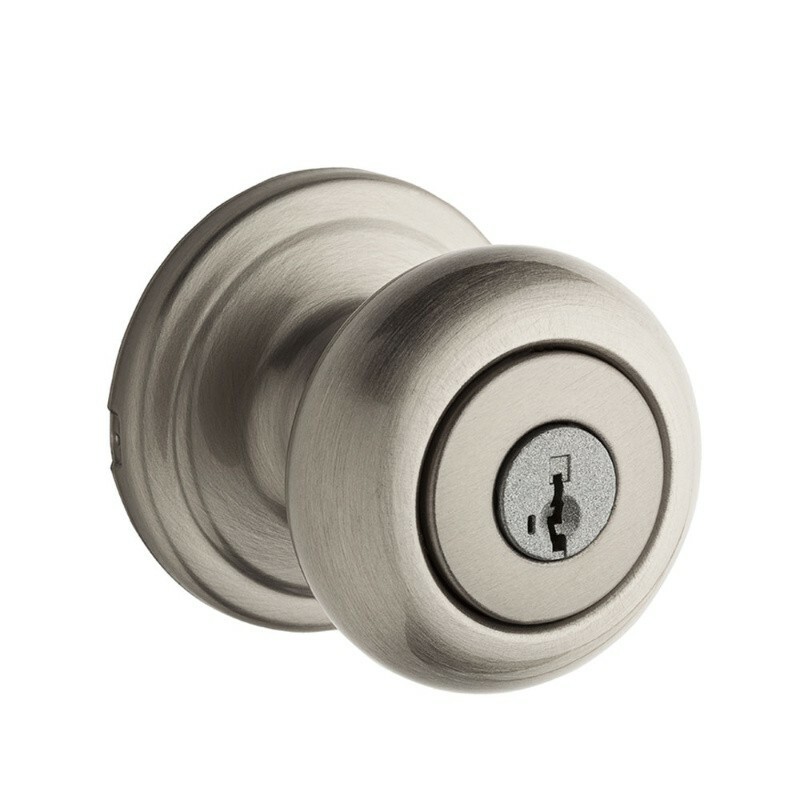 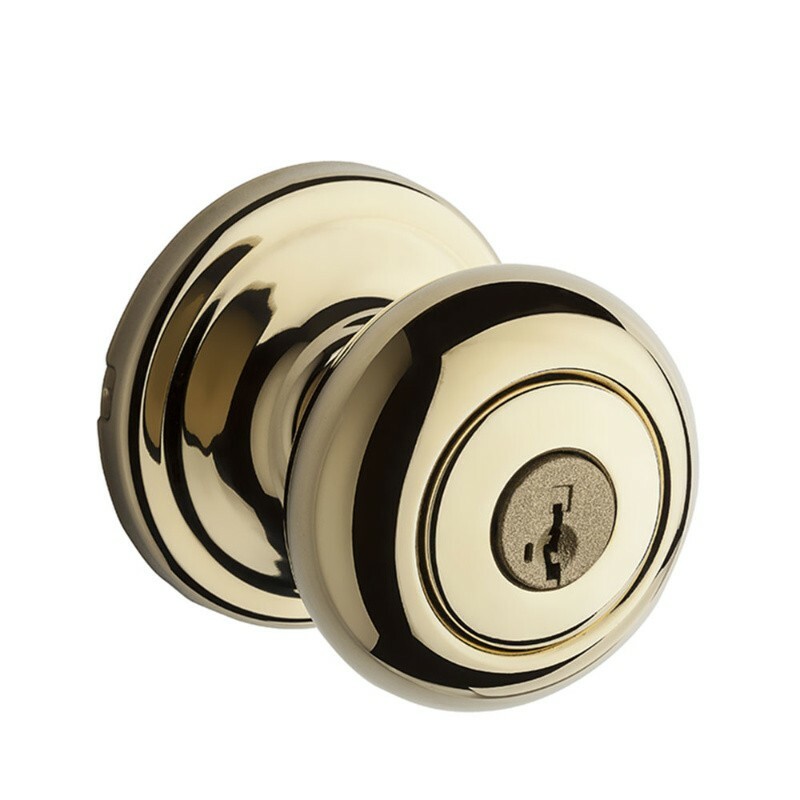 Kwikset will now offer antimicrobial protection on select products, inhibiting the growth of bacteria on frequently touched door hardware in the home. 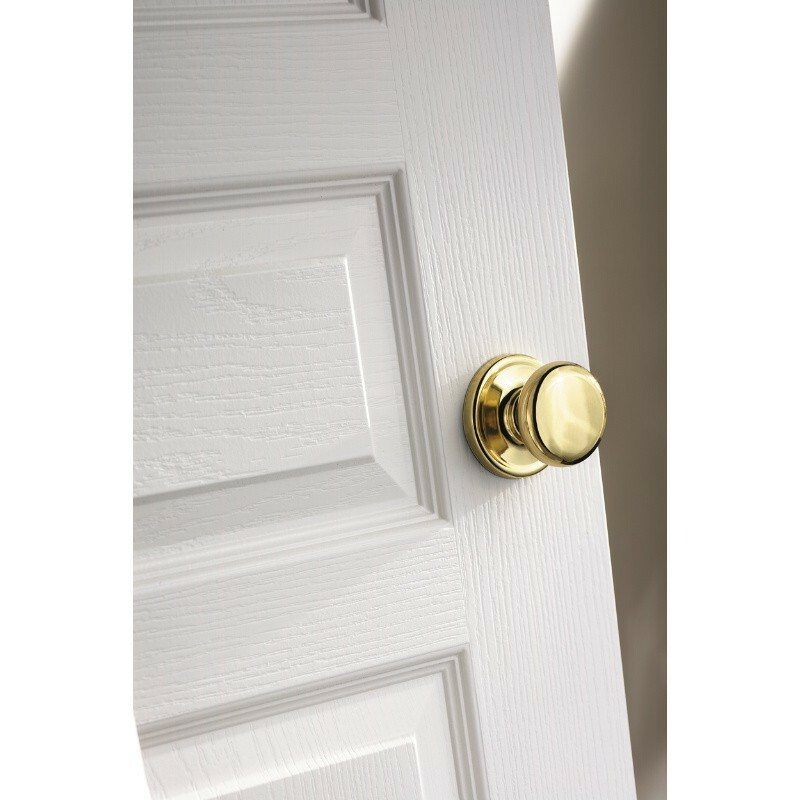 Bacteria can double every 20 minutes on unprotected surfaces but Kwikset Door Hardware with Microban protection works to continuously fight off microbes. 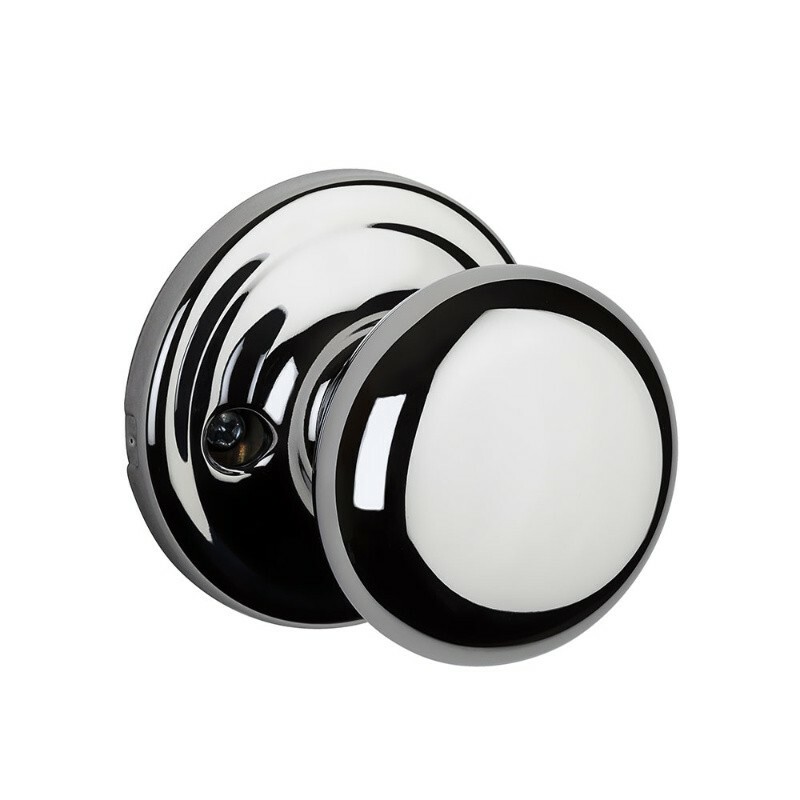 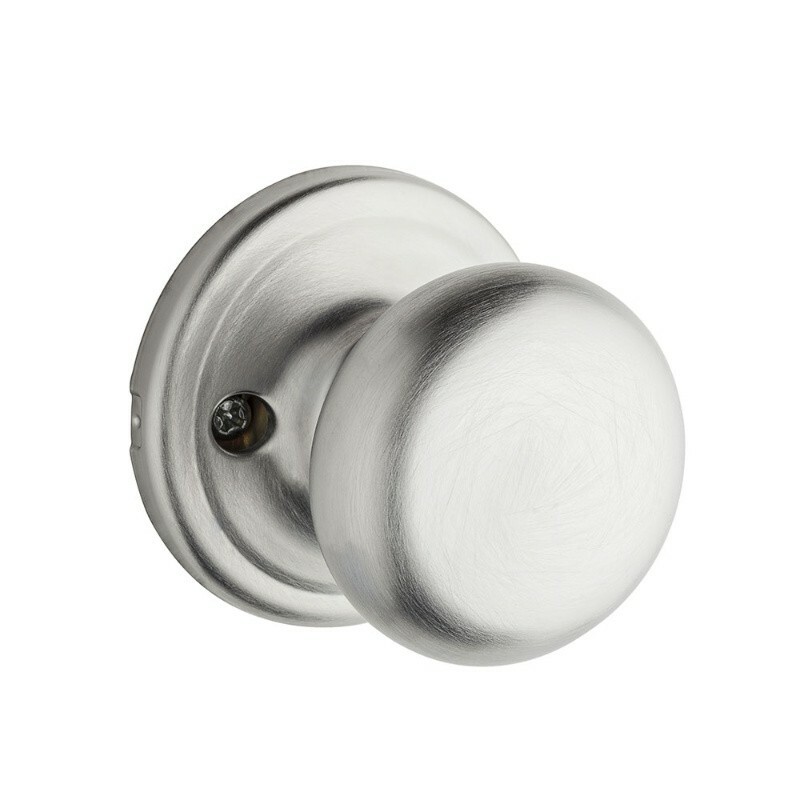 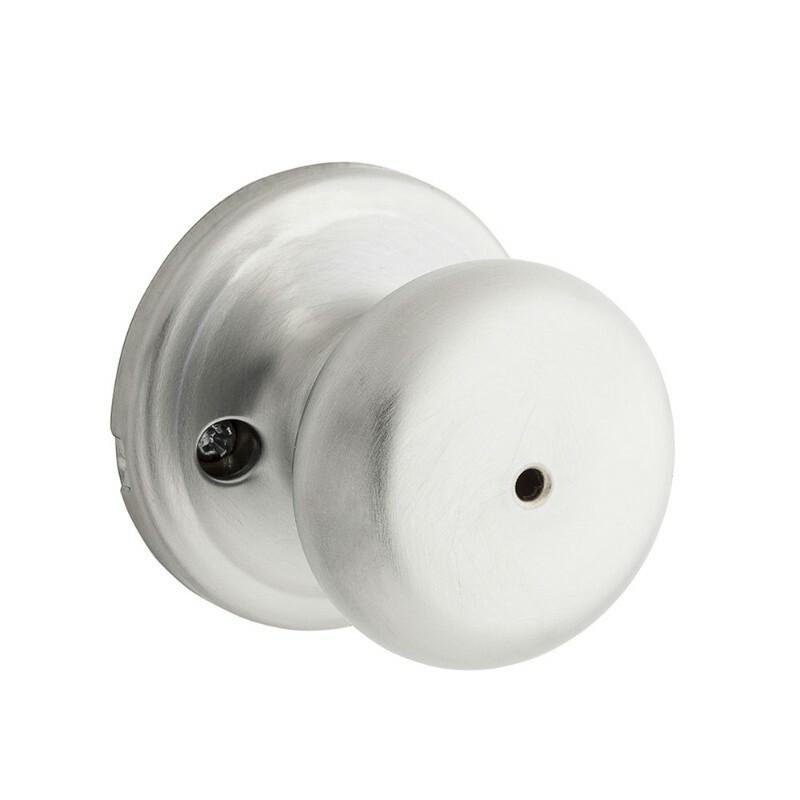 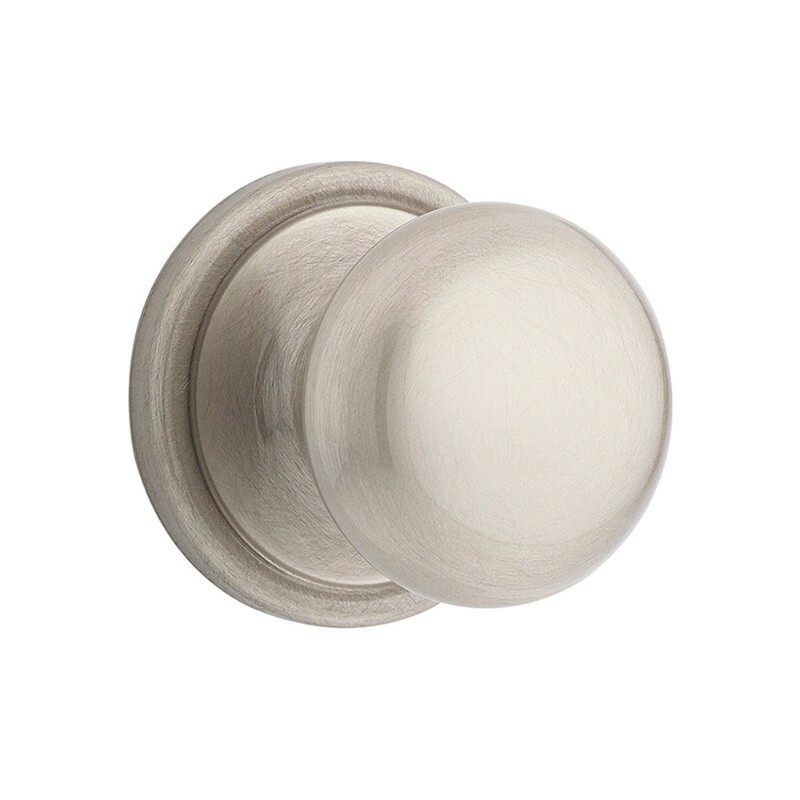 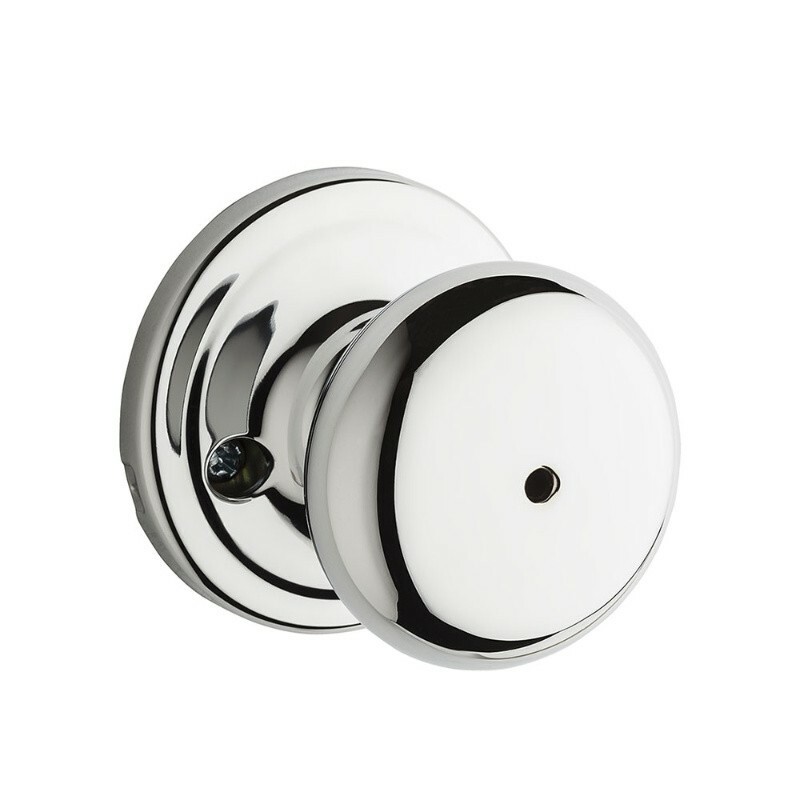 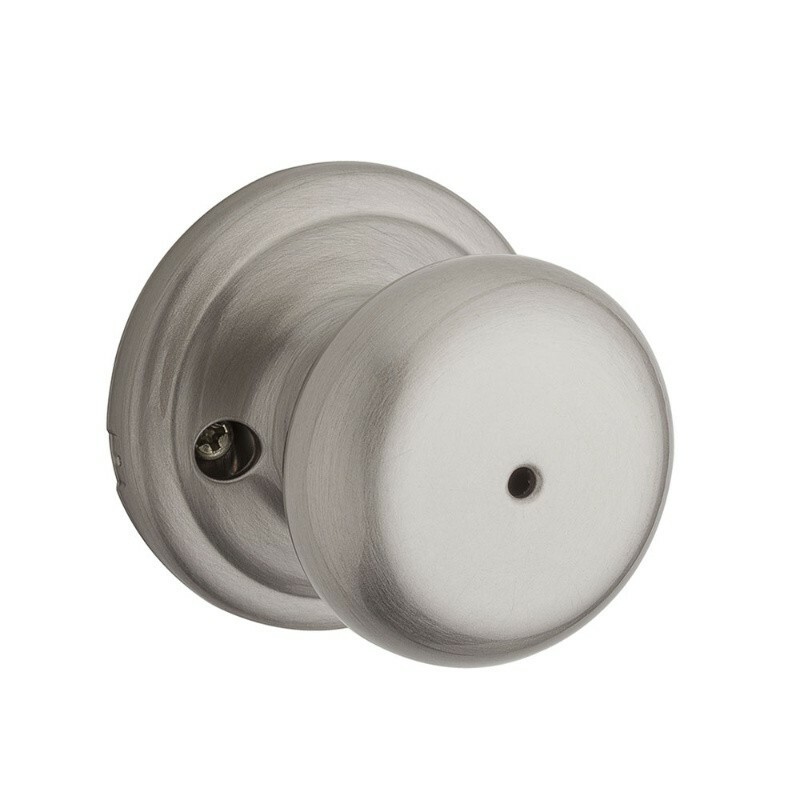 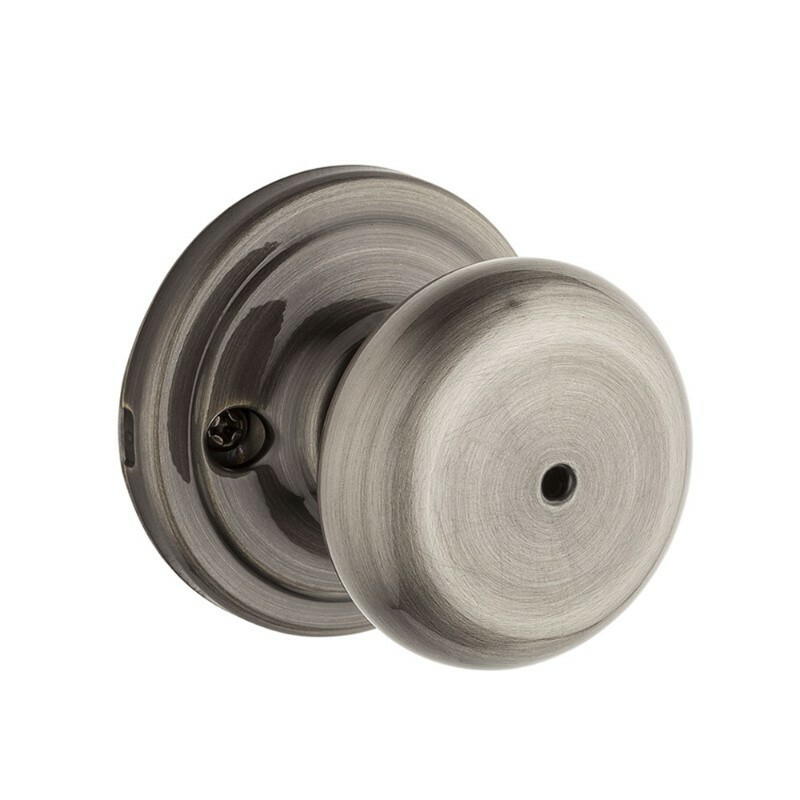 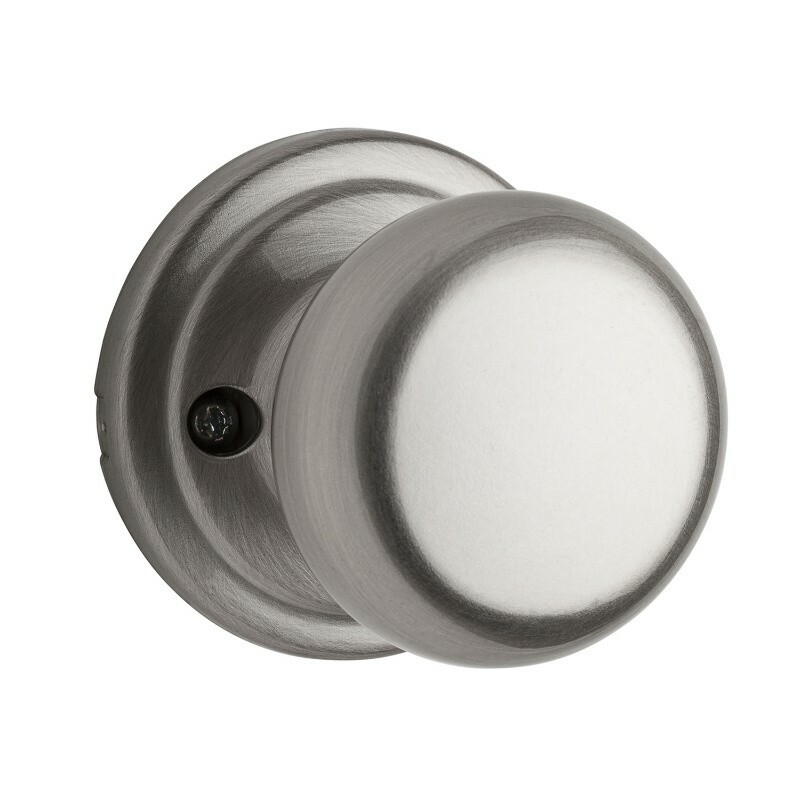 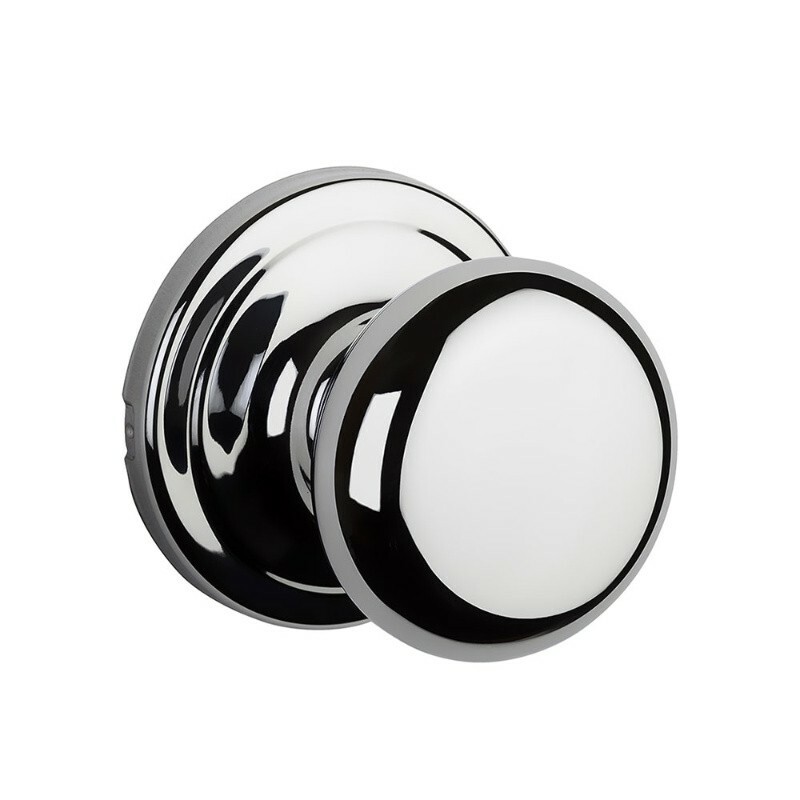 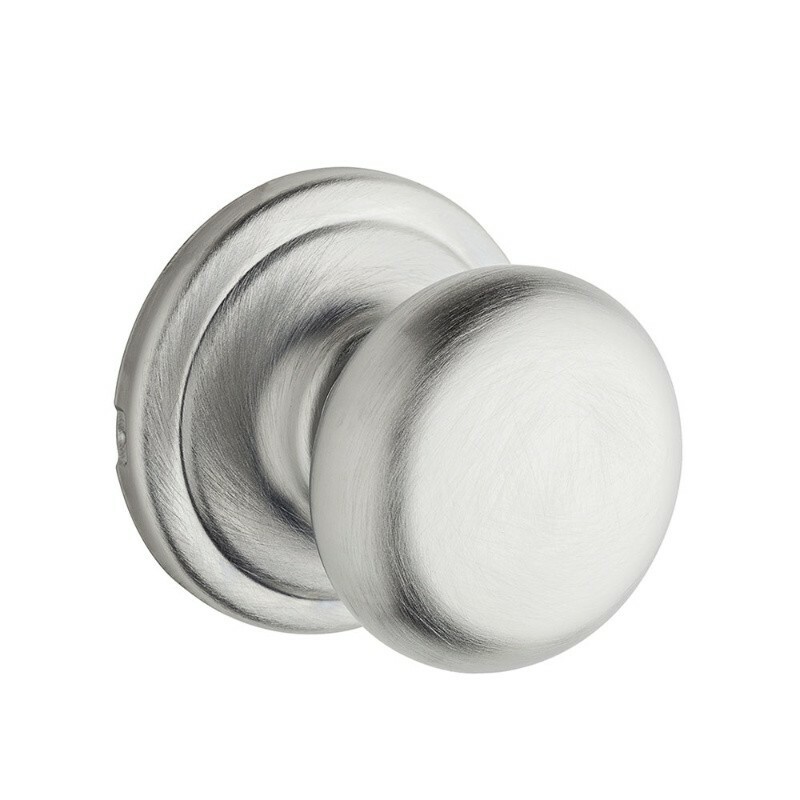 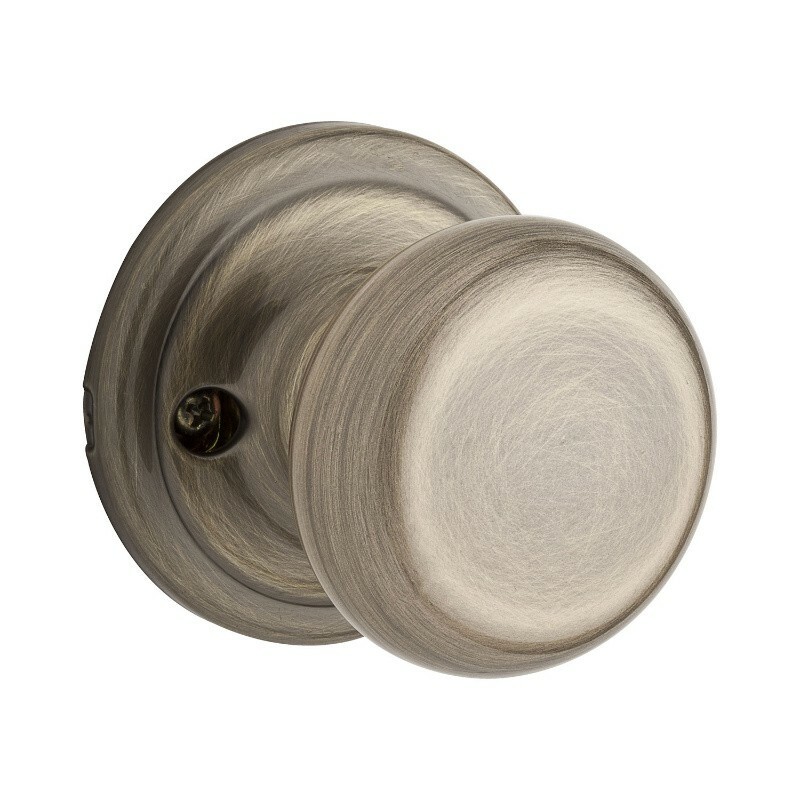 Currently this coating is available with two finishes - satin nickel and polished bronze. 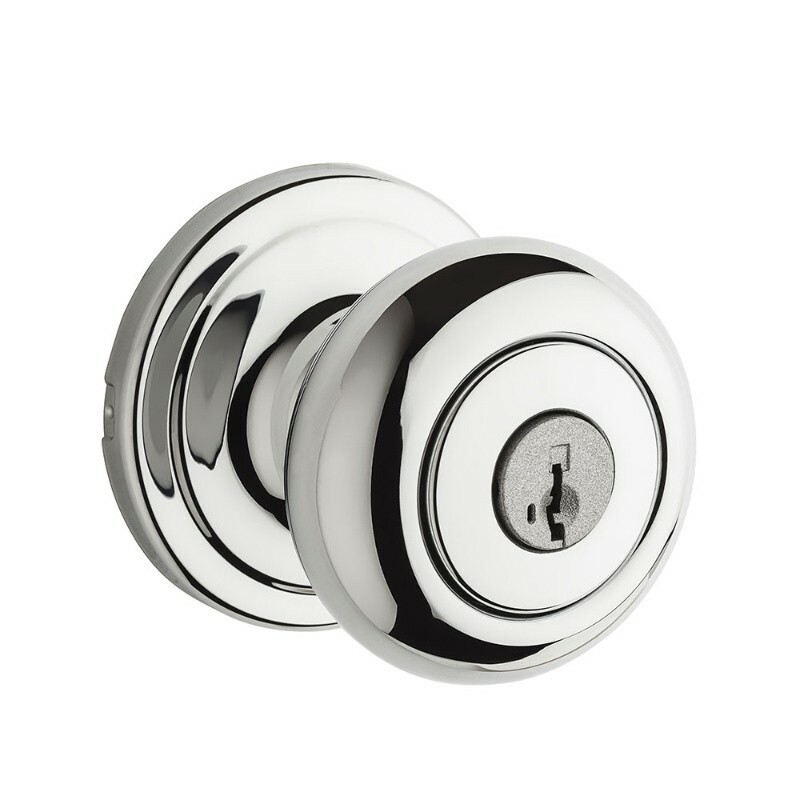 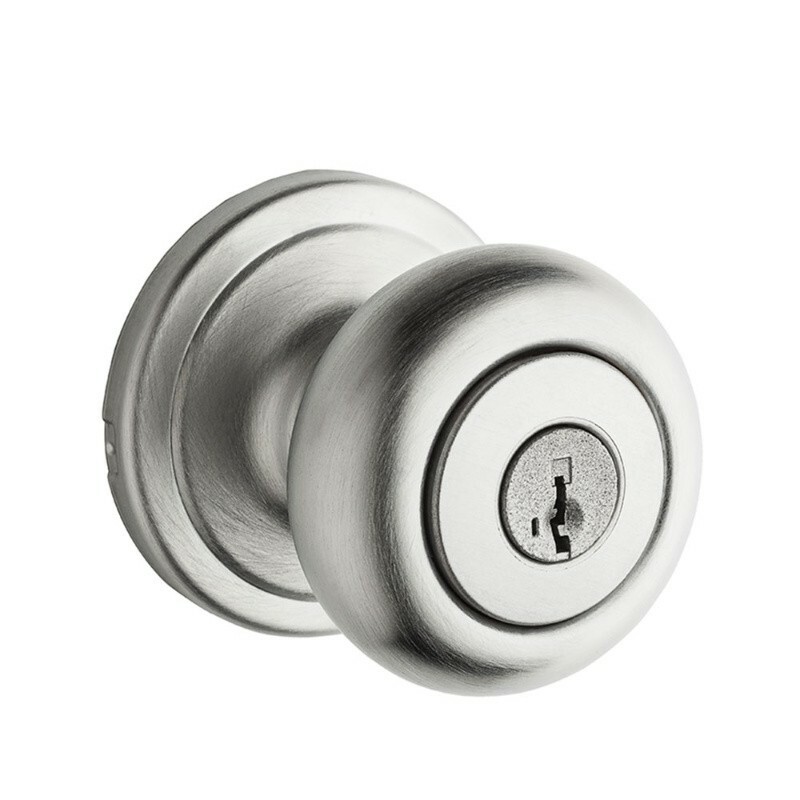 The antimicrobial coating last for the lifetime of the hardware finish, so you you can worry less and feel more secure in your home.